Interactive and Engaging Cross-Cultural Communication, Modern Manners, and Etiquette Training.People skills for global success. 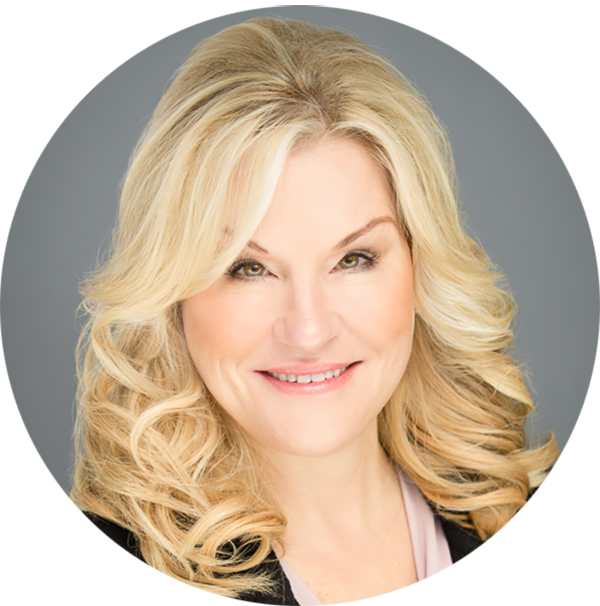 Sharon Schweitzer, JD is a cross-cultural and international etiquette expert to current and future leaders within Global 2000 and Fortune 50 companies. Build trust, inspire respect, and create long-lasting relationships. Through Access to Asia, you’ll gain cultural knowledge and insight into 10 Asian countries. Avoid faux pas & communicate effectively worldwide. Learn the soft skills that matter most. Engage in the international marketplace. Book Sharon Schweitzer for your event. Your guide to doing business worldwide, in the USA & in Asia. “We live in a globalized world where cross-cultural interaction is the norm in most businesses. We cannot master every language in the world, but there is one thing that every culture understands: respect. This is the guiding light of Ms. Schweitzer’s practice in cross-cultural business consulting. Ms. Schweitzer’s skills she developed as a lawyer are evident in her practice as an intercultural trainer – she conducts thorough and meticulous research and leaves nothing to chance. For these reasons, her work and advice are top-notch. 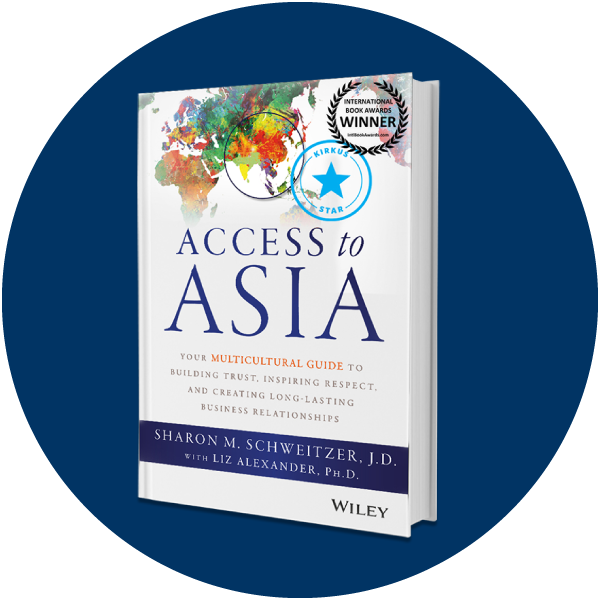 Sign up for our newsletter to get your FREE chapter from Sharon’s book Access to Asia.